Turn the zoom wheel to simply select and lock in the length you want, with 23 length settings from 1 to 23 mm, and precisely 1 mm between each length. Or you can use it without the comb for a close 0.5-mm trim. All of our grooming products are built to last. They come with a worldwide guarantee and worldwide voltage compatibility. 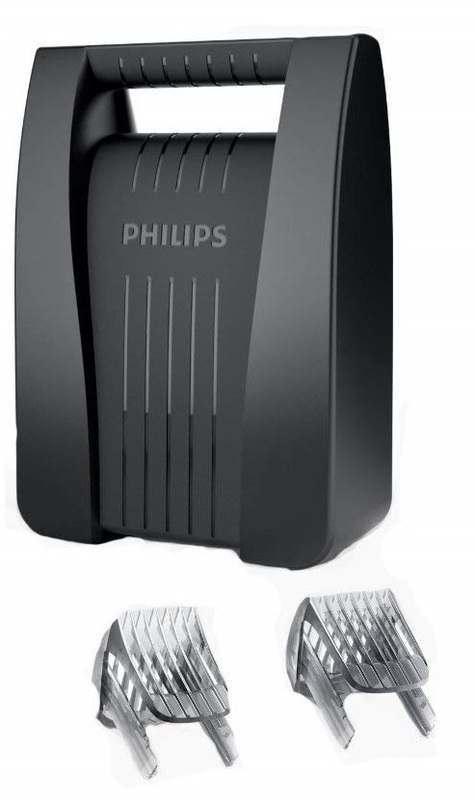 Simply register your clipper at www.philips.com/5years to receive an additional 3 years on top of your standard 2-year Philips guarantee, giving you a 5-year worldwide warranty in total. Use your Philips hair clipper to style your beard. It comes with 2 dedicated beard comb attachments to give you the complete style you want. Buy with Confidence from a Phillips Authorised Dealer and All Purchases come with a VAT Receipt.